“Where did ALL my money go?” Are you familiar with this kind of thought? And every time you check your wallet, it’s either you’re surprised or confused that all your money is gone. If you’ve experienced that situation, well, you’re not alone. I mean, it’s really hard to remember where your money went especially when you spent it on the things that made you happy, right? 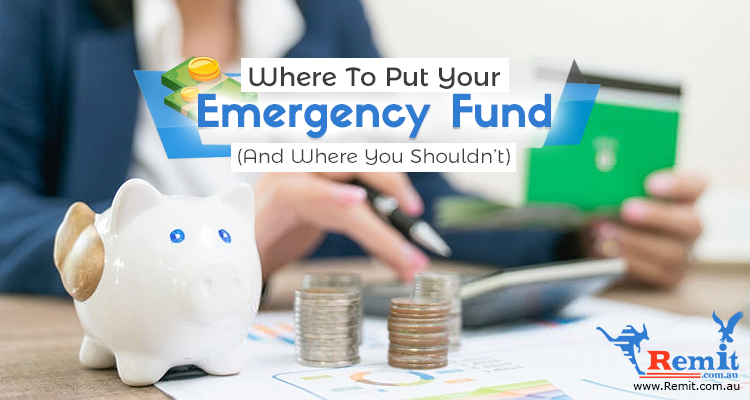 Fortunately, it’s not too late for you to manage and organize your money. All thanks to technology, you can now monitor your expenses in an easy and convenient way. 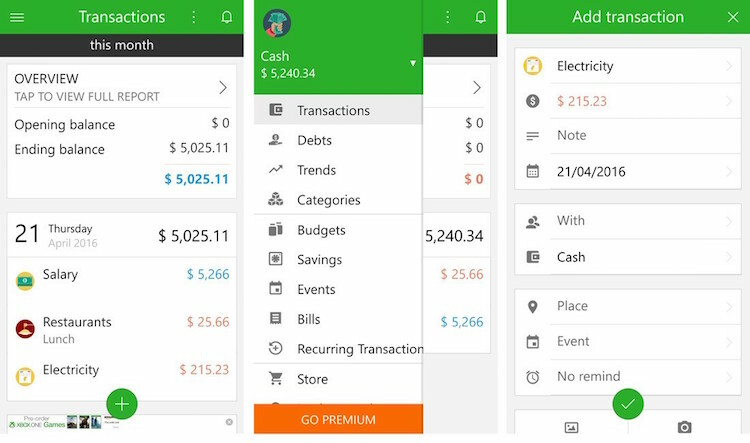 These mobile apps will definitely help you monitor your expenses in just one tap, and the fun part is, you can download it for free! 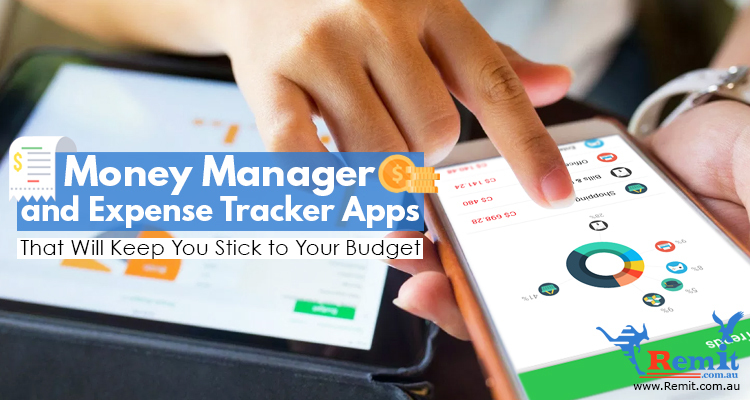 This app is a user-friendly money tracker. Money Lover can record your daily transactions and categorizes your expenses, whether it’s food, bills, house improvements, etc. 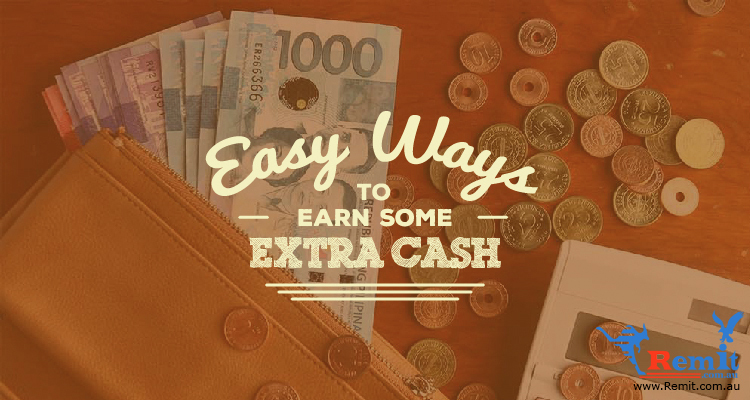 It features Saving Plans that will track your saving process to meet your financial goals. 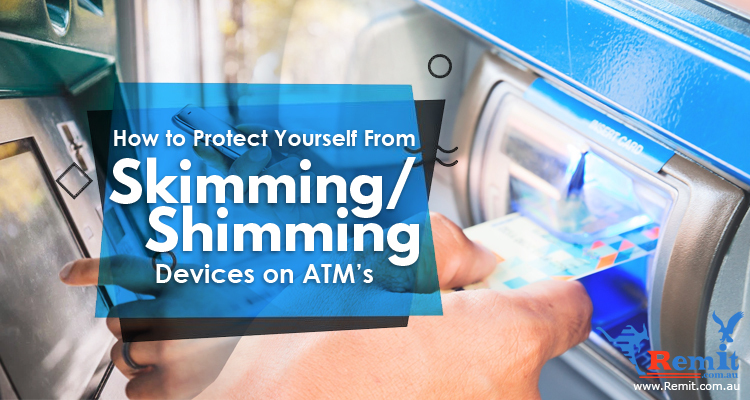 It also has a Recurring Transaction that will notify you to pay your bills before its due date. Amazing, right? 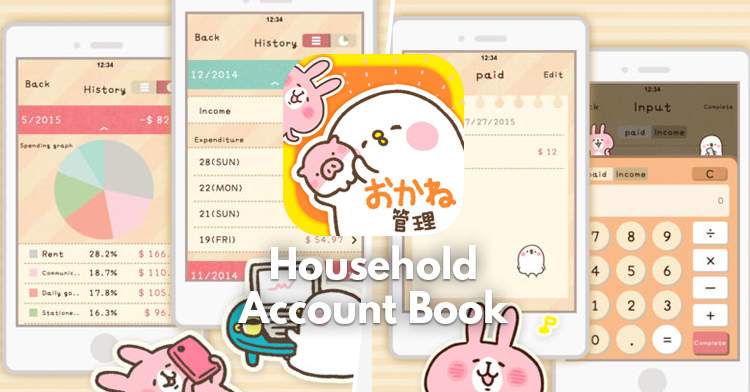 It is not just an ordinary expense tracker, Household Account Book features cute illustrations that will definitely make you feel awed. This budget book app features a pie graph that will show you how many percents of the money you’ve spent in each expense, and as a bonus feature, it includes a cute comic book. The longer you continue to use this app, the more you’ll be able to read its comic book! Who says managing money is boring? 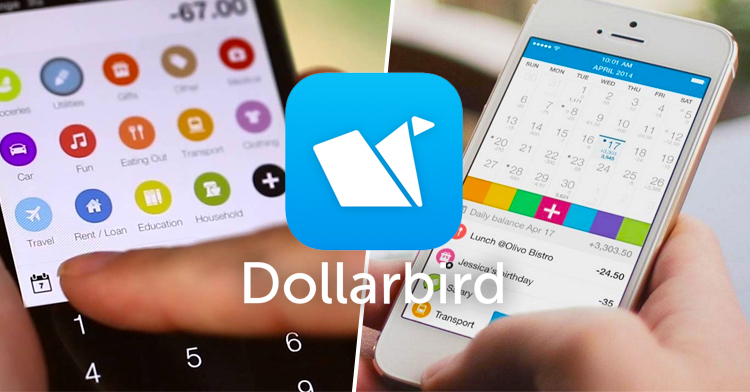 If you’re into simple and formal expense tracker for your business, you better download Dollarbird now. Dollarbird is a simple yet useful calendar-based money manager, it helps you add, keep track and visualize your transactions. It has a balance calculation for each day or month and has a transparent breakdown of your past and planned transaction. 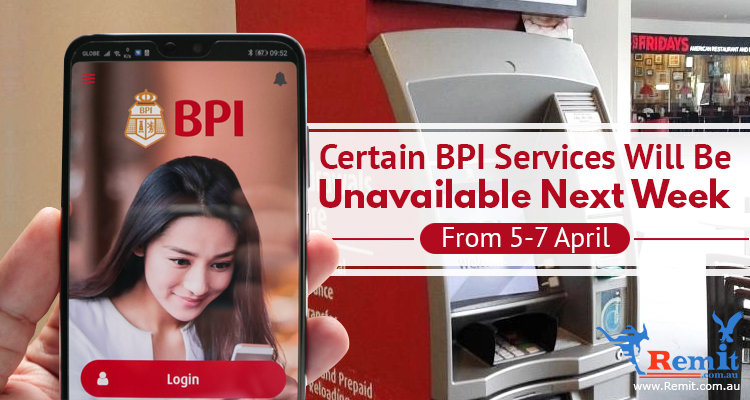 The unique feature of this app is that it has an option to collaborate with your business partner, family or friends so you can both manage your finances. My Tabung is a financial app developed by Bank Negara Malaysia. 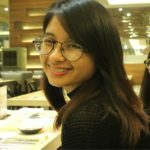 The app aims to inform its users about their financial standing and allow them to control their day-to-day expenses. 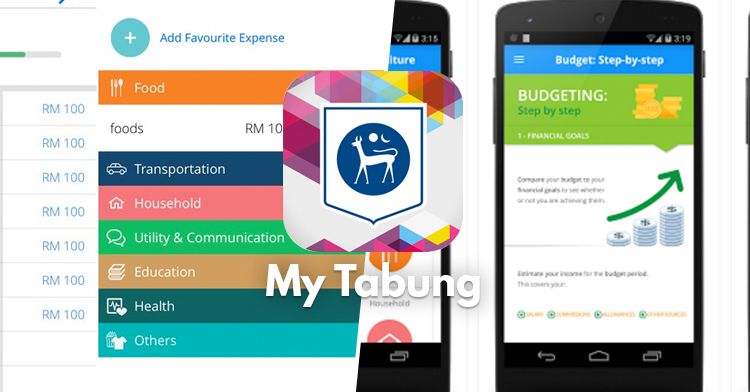 Unlike any other apps, My Tabung offers financial advice and tips on how to manage your money wisely, which will definitely improve your knowledge in managing your expenses. Not everyone has a talent on managing money, some of us hate to add, subtract and multiply, some are not good at remembering things that they bought, some even forget how much money do they have left. 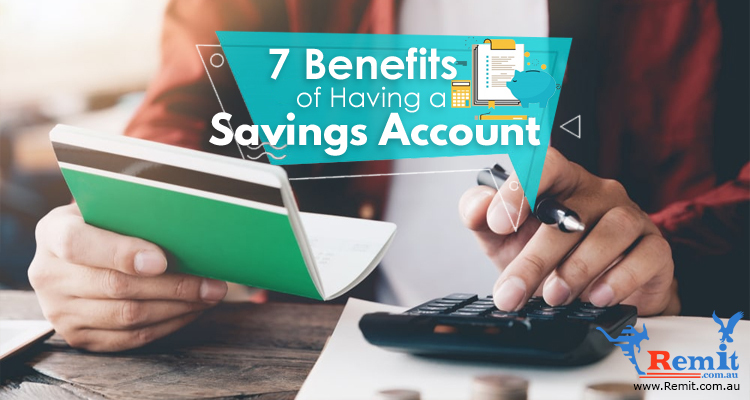 That’s why these apps are made for us to improve and organize our money in an easy and fun way. If you’re still not using these apps, you better download one now. It’s better to be late in managing your money than never knowing where your money went.